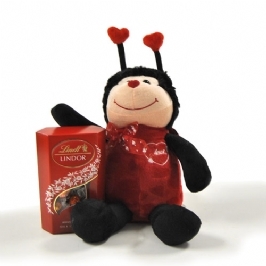 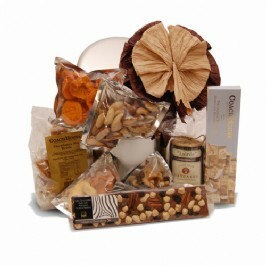 From imported chocolates, to delicious African biltong, to yummy nougat and granny-baked cookies, to savoury deli-delights. 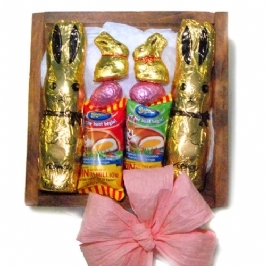 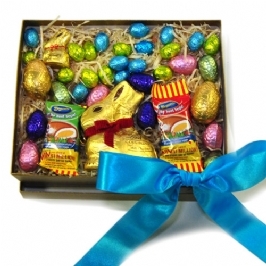 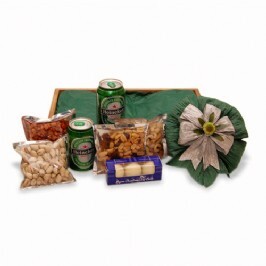 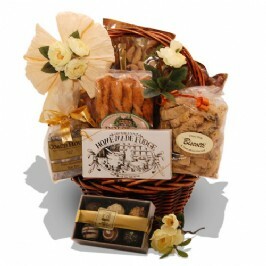 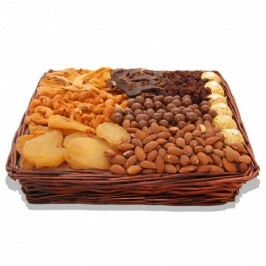 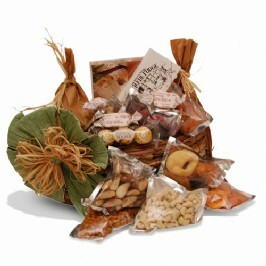 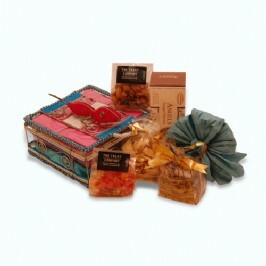 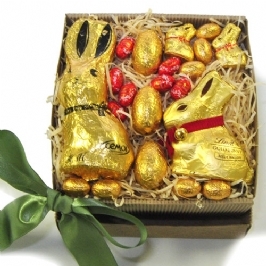 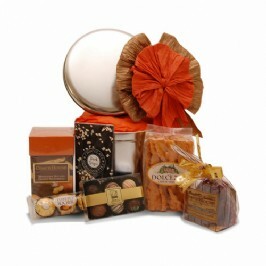 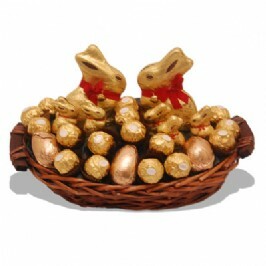 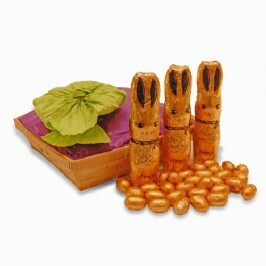 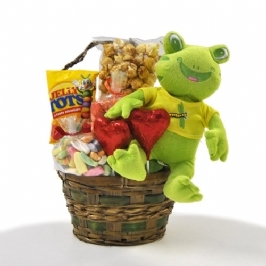 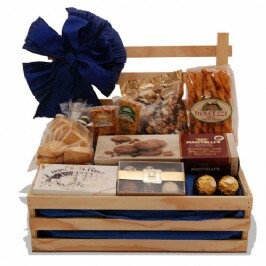 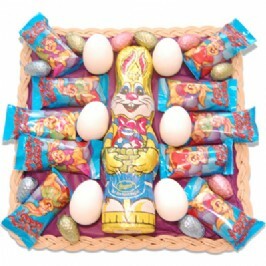 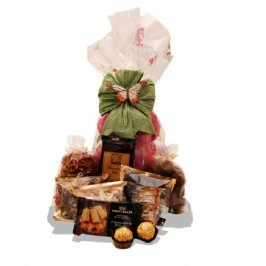 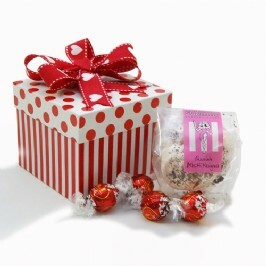 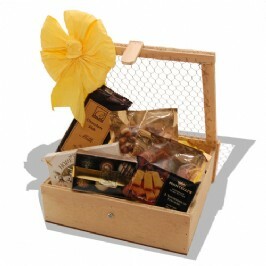 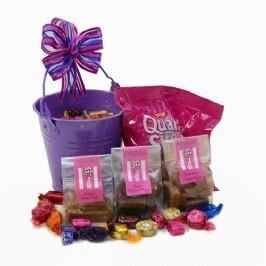 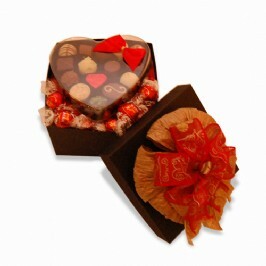 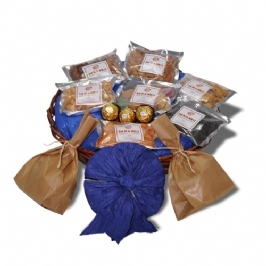 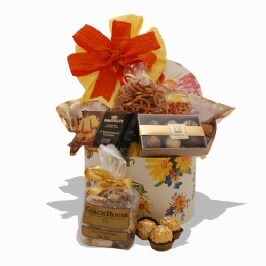 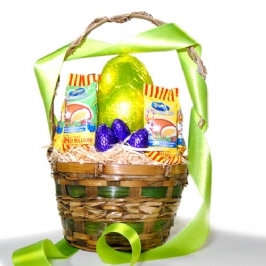 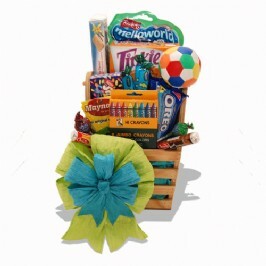 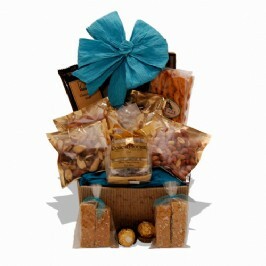 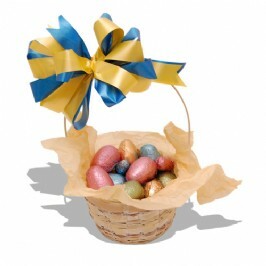 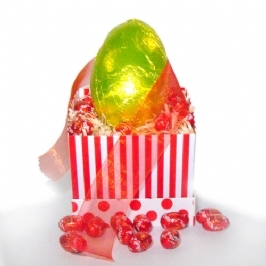 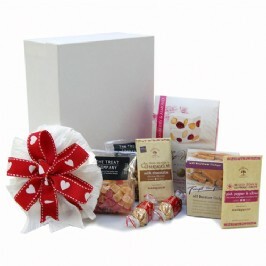 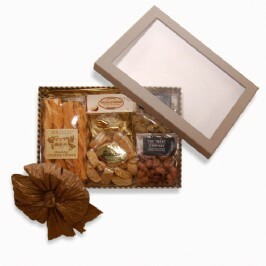 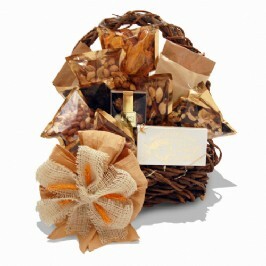 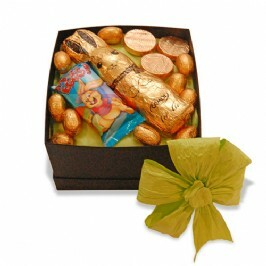 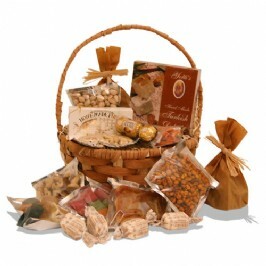 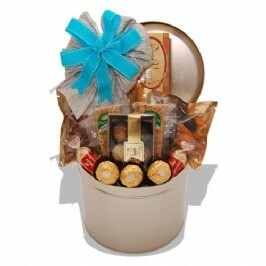 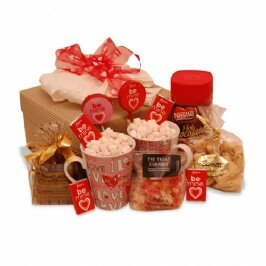 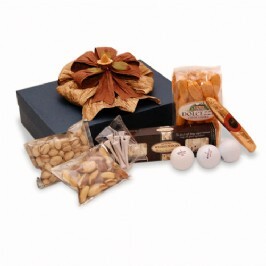 Our speciality snack hampers have all sorts of delicious combinations for you to choose from. 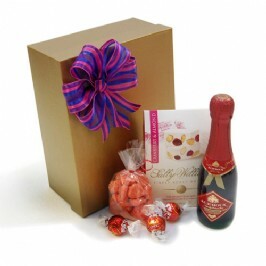 Each hamper is personally made up with care and love and sent out by a swift courier service, so a few day's notice is needed to make sure we have sufficient time to add those special finishing touches to every one.